With seasonal pictures to celebrate the arrival of Spring, this is an engaging book to share with babies and toddlers. The pages have different touch-and-feel textures, which little fingers will love to explore. Full color. 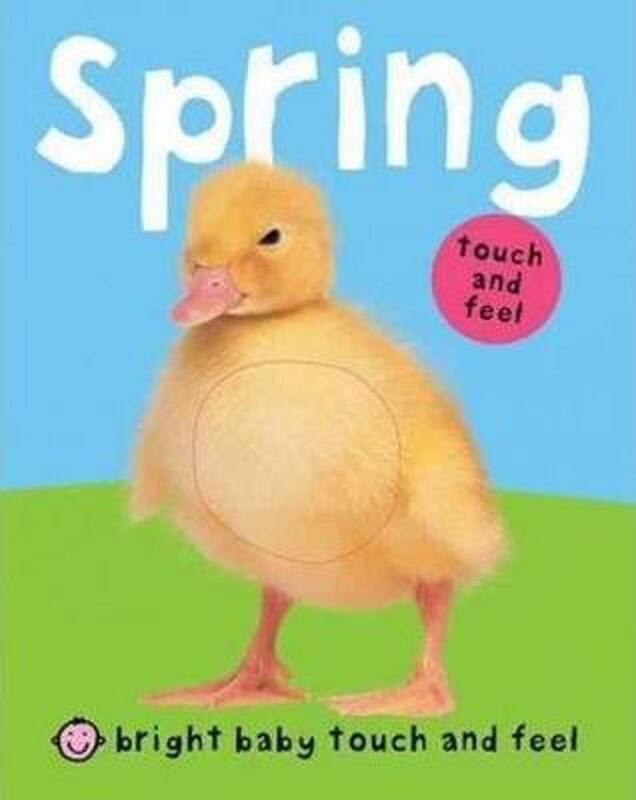 With seasonal pictures to celebrate the arrival of Spring, this is an engaging book to share with babies and toddlers. There are chicks, bunnies, spring flowers and photographs of other familiar Spring things to look at, and the pages have different touch-and-feel textures, which little fingers will love to explore.